Although Section 411(a) of the U.S. Copyright Act states clearly that “No civil action for infringement of the copyright in any United States work shall be instituted until . 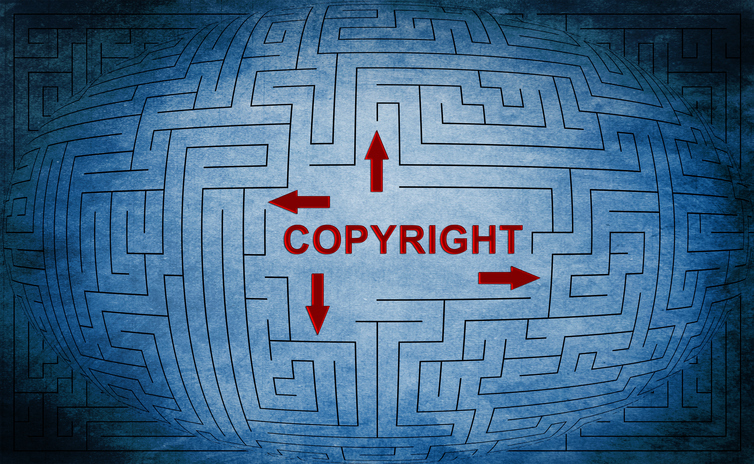 . . registration [or refusal of registration] of the copyright claim has been made,” not every judicial circuit in the United States has agreed how to interpret this requirement. The U.S. Supreme Court’s recent grant of a petition for writ of certiorari in the case, Fourth Estate Public Benefit Corp. v. Wall-Street.com LLC, may resolve the current federal circuit split, deciding for the country whether a copyright must be fully registered or just applied-for before a copyright infringement lawsuit can be filed.